Second day on The Faroe Islands, and I all ready made around 500 photos and I still got 10 days left. I’ll see if I can process one or two photos in the next couple of days for you, but I much rather spent the time making new ones. 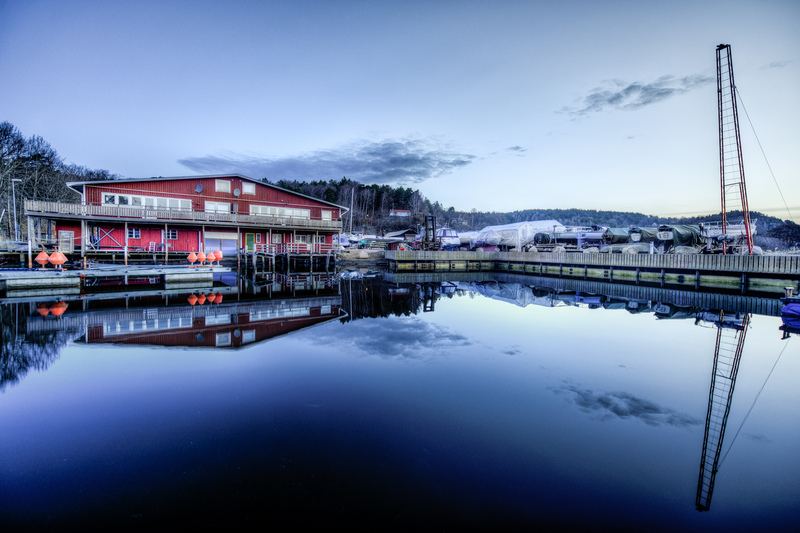 Today’s photo is and HDR from Sweden, I made last year on a weekend trip with the photo club. I had i hard time getting the blue color just right, one moment is was to bright and colorful, the next a bit to greenish, then magenta. And now when I look at it on my portable, I think it might be a little to magenta again. Well, I decided to publish it anyway, so you can tell me what you think about it. A Cold Spring Morning by Bo47 is licensed under a Creative Commons Attribution-NonCommercial-NoDerivatives 4.0 International License.